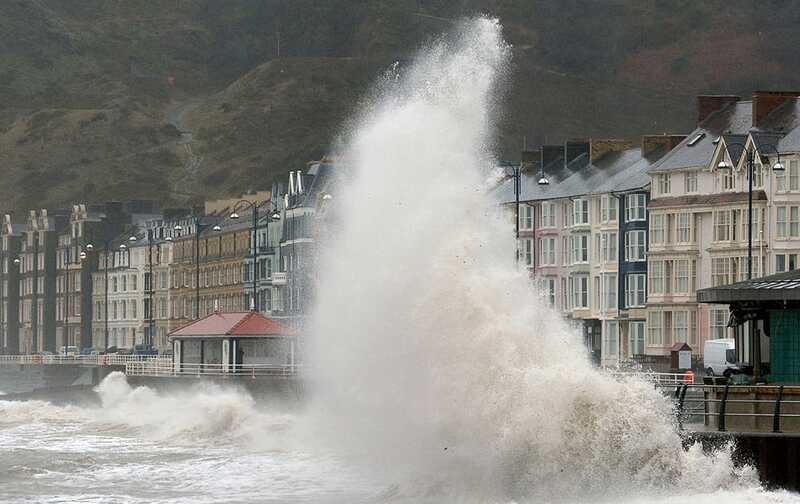 Waves crash against the promenade in Aberystwyth, Wales, as huge swathes of the UK are braced for a deluge of rain. Newly crowned Miss Universe Pia Alonzo Wurtzbach blows kisses to the crowd as her float passes by the financial district of Makati city east of Manila, Philippines for a victory parade. Angelique Kerber of Germany celebrates after defeating Victoria Azarenka of Belarus in their quarterfinal match at the Australian Open tennis championships in Melbourne. A model wears a creation as part of Armani's spring- summer 2016 Haute Couture fashion collection presented in Paris. 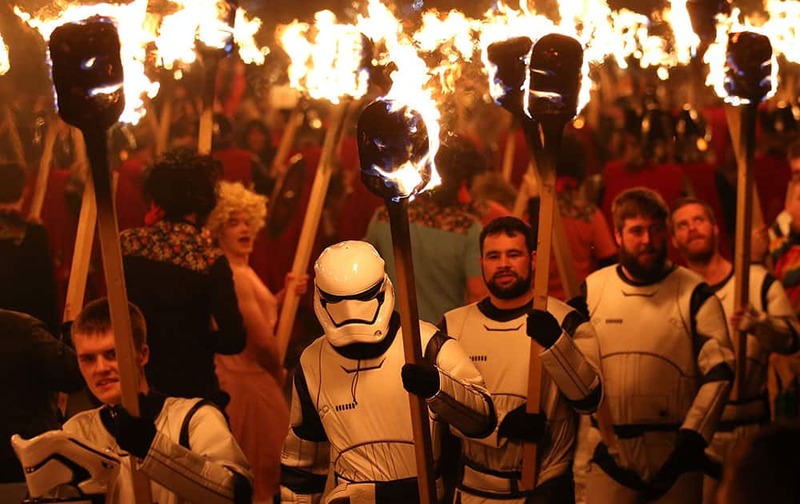 People dressed as Storm Troopers from the Star Wars films carry flaming torches during the Up Helly Aa Viking festival in Lerwick on the Shetland Isles, Scotland. 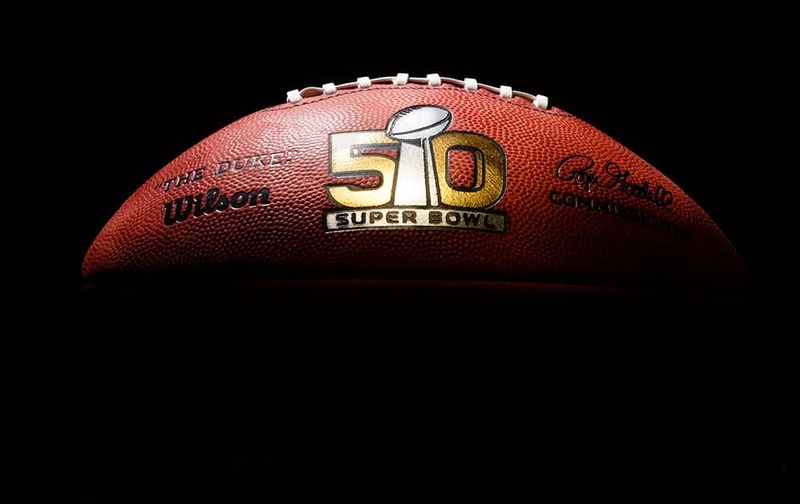 An official game ball for the NFL Super Bowl 50 football game is photographed. 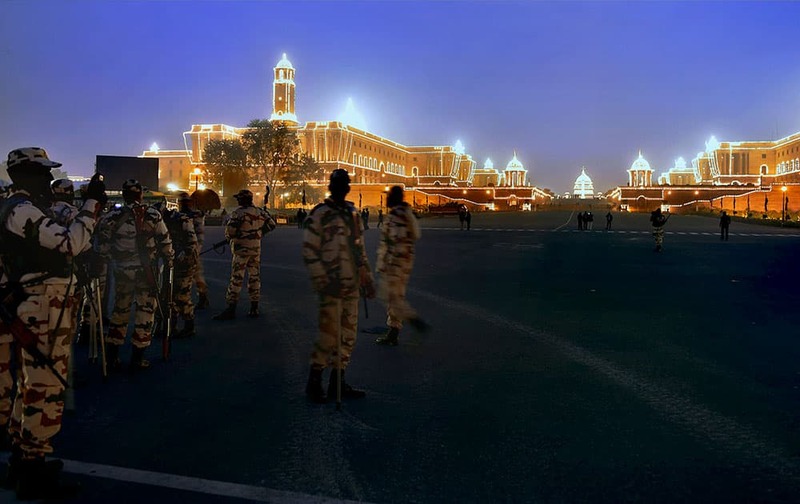 Securitymen stand guard near illuminated North Block and South Block in New Delhi on Tuesday on the occasion of Republic Day. Girls of Maulana Abul Kalam Azad Senior Secondary School, Jodhpur perform during the 67th Republic Day celebrations in Jodhpur. 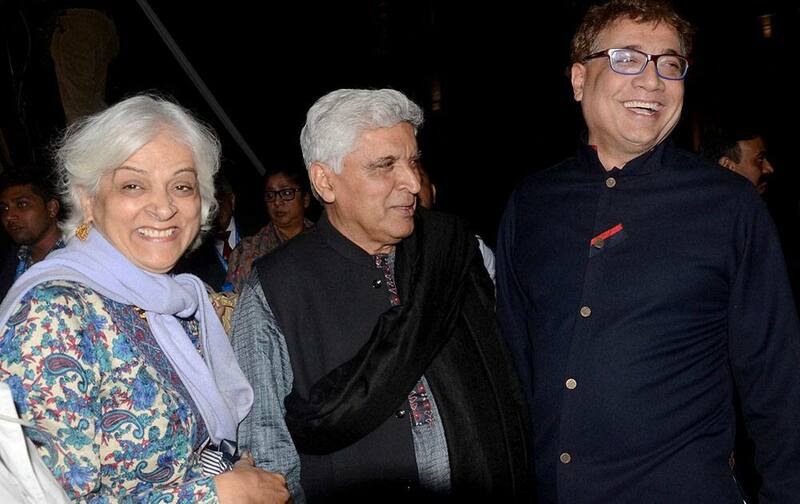 Writer Javed Aakthar talks with Trinomul Congress M P & Party deputy leader Derek-o-Brien during Kolkata literaray meet at Victoria Memorial hall, Kolkata.